As plans for a new concert Hall in London hits the news, and in anticipation of YPIA's upcoming panel discussion, Building the future: Arts organisations and the spaces they occupy with Huw Humphreys (Head of Music, Barbican Centre), Laura Wilkinson (Programme Director, Museum of London) and Paul Appleton (Partner, Allies & Morrison), I take a look at some arts organisations that are ‘opening up’, expanding, and ‘excavating’ their buildings or moving to a new home completely. Join the discussion on Instagram and Twitter, using hashtag #YPIA10. 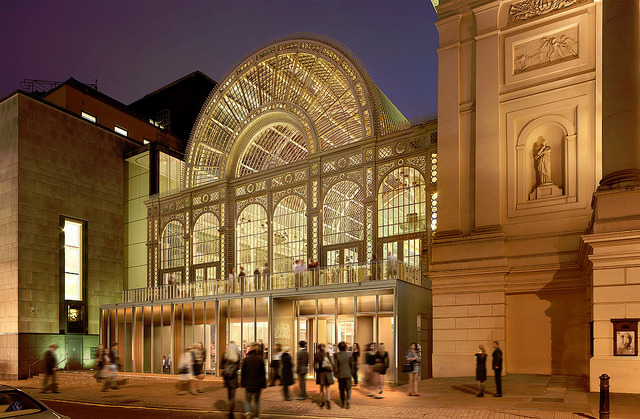 Construction work began in autumn 2015 for the Royal Opera House's ‘Open Up’ building project and will be completed in spring 2018. The ROH want their building to "physically embody their core values of creativity, excellence and inclusivity". Ahead of the Royal Albert Hall’s 150th birthday (which will fall on 29 March 2021) they are expanding underground to open up the building to even more people. Check out the Great Excavation live feed here. The courtyard expansion took six years to build, but has provided the V&A with a variety of new public spaces inside and outside the Museum. It will also create a new relationship between the heart of the V&A and Exhibition Road, opening up the Exhibition Quarter. 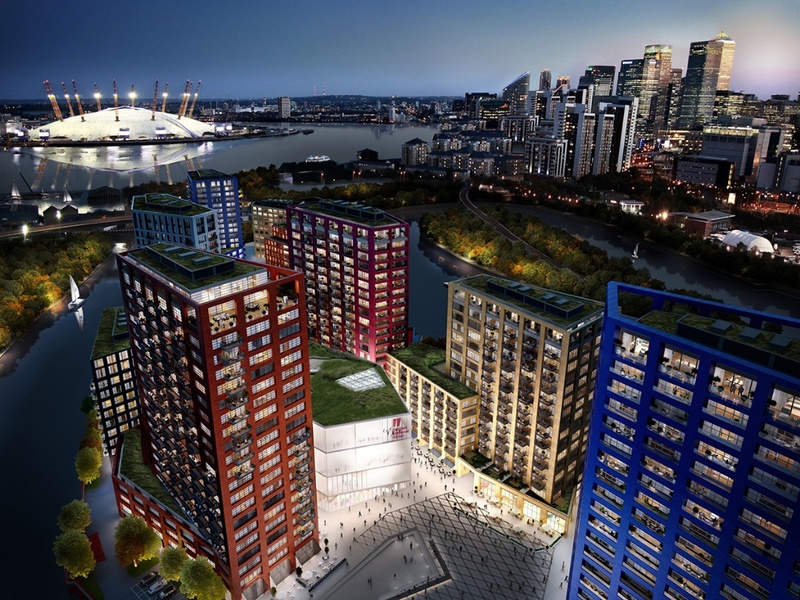 With their move to London City Island from Kensington / Fulham, English National Ballet and English National Ballet School finally unite under one roof. The space will have state of the art training facilities, teaching and rehearsal studios, and a unique Production Studio unrivalled in the UK. Mayor Sadiq Khan said,"English National Ballet’s move to east London will transform the future of ballet, both in the capital and nationwide. It will also breathe new life into City Island – highlighting the importance of embedding cultural projects into the heart of a major new development. I have no doubt that the ENB’s relocation to City Island will further cement the city’s status as a global hub for dance and the performing arts". 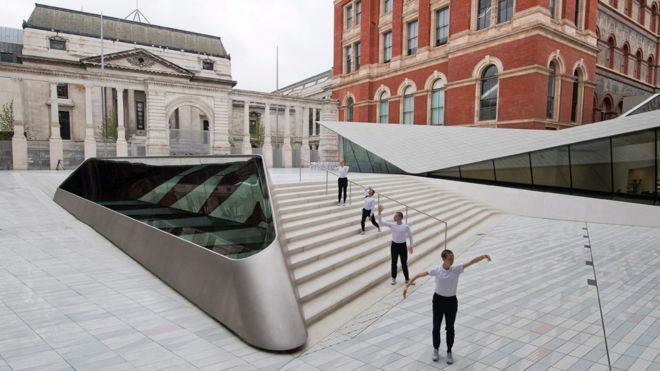 Sadler’s Wells dance centre has announced plans to create a new 500-seat theatre in the capital. Sadler’s Wells chair David Bell said, "Sadler’s Wells has established itself as a powerhouse for dance. The demand for dance continues to grow and yet London lacks a mid-scale space for contemporary work. This new venue will fill the gap between the main house and our studio space." 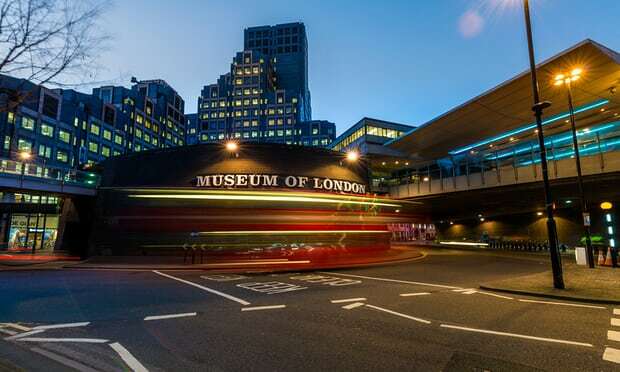 The Barbican Centre, the London Symphony Orchestra (LSO) and the Guildhall School of Music & Drama have launched plans for a new concert hall. They want it to be "a state-of-the-art building of acoustic and visual excellence", which will help put London on the map as a world-leading centre for the cultural and creative industries. The Museum of London is moving to the beautiful derelict Smithfield Market buildings (West Smithfield) which will be next to the new transport hub being created at Farringdon. While the call for architects is now closed, the museum is still at the early stages of their development project. Join us on Monday 23 October as our panel discuss what makes a cultural building work, and why we need new ones to inspire the next generation of artists and audiences. Buy tickets now.